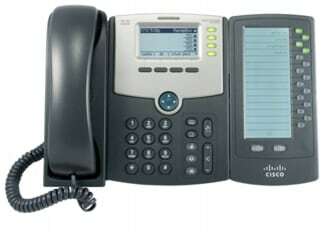 The Cisco ® SPA500DS 15-Button Attendant Console is part of the Cisco Small Business Series and designed for use with the Cisco SPA500 Series IP Phones. This Cisco Small Business product is covered by a Cisco 1-year limited hardware warranty with return to factory replacement and a 90-day limited software warranty. In addition, Cisco offers software updates for bug fixes for the warranty term, and telephone and online chat technical support at no charge for the first 12 months following the date of purchase.